Size of this preview: 800 × 450 pixels. Other resolution: 1,024 × 576 pixels. The Summerset Isles are arguably one of the most beautiful places in Tamriel. 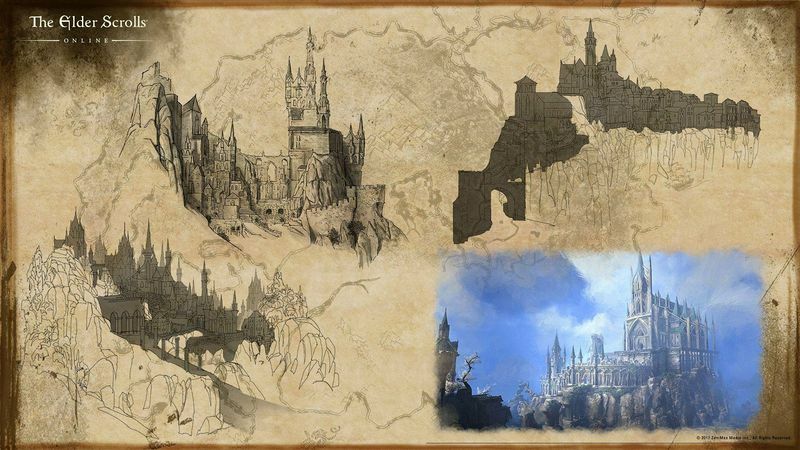 Today, #ThrowBackThursday is taking a look at the architecture of #Summerset. This page was last modified on 3 January 2019, at 20:42.